The Easiest Piano Method Ever!. Composed by Christine H. Barden, Gayle Kowalchyk, and E. L. Lancaster. 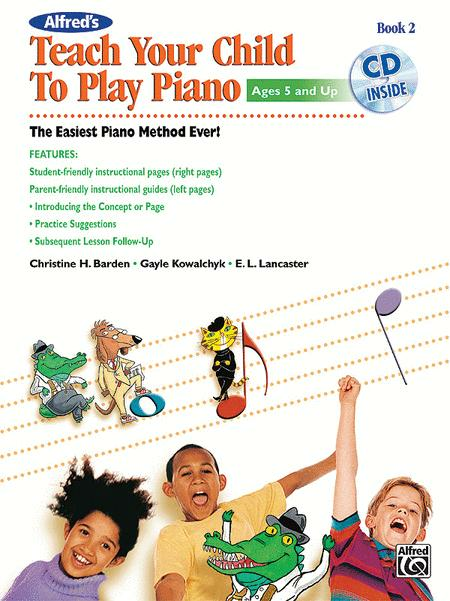 Homeschool Resources; Method/Instruction; Piano Method; Resources. Teach Your Child. Children. Book; CD. 96 pages. Alfred Music #00-41049. Published by Alfred Music (AP.41049).